Kareena Kapoor also known as Kareena Kapoor Khan or Bebo (born September 21, 1980) is one of the most talented and beautiful contemporary actresses in Bollywood. The 35-year-old, hailing from the famous Kapoor family in Mumbai, is known not just for her acting abilities but also for her envious body. Even though Kareena’s debut movie, Refugee, was not well received at the box office, she was praised by the critics for her acting skills. The six-time Filmfare Award winner was a chubby Punjabi girl at the start of her career but impressed everyone in 2007 when she flaunted her size-zero figure by donning a bikini in the movie Tashan. 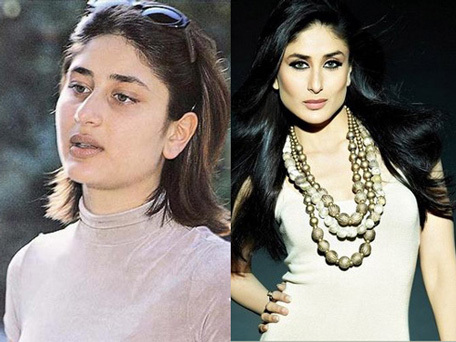 It was reported that Kareena had to lose 20 lbs of weight to get into her slim avatar. To shed those extra pounds, Bebo combined her strict exercise routine with a healthy diet plan. Although she has ditched her size zero looks, Kareena still maintains her fitness with a proper diet and workout regimen. 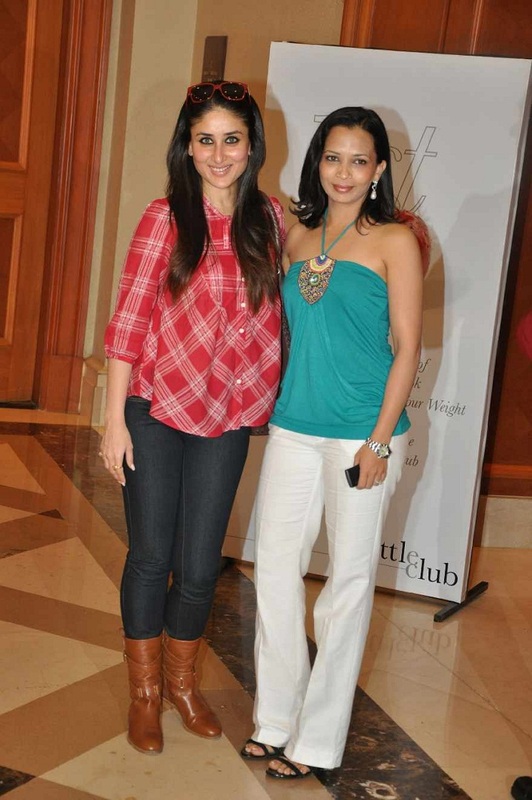 Kareena is thankful to Payal Gidwani Tiwari, the celebrity yoga trainer who has helped and motivated her to transform her body. Instead of training in air-conditioned gyms, the actress practices yoga in rooms where humidity can be custom regulated. Her daily workout session comprises intensive yoga and cardio. In an interview, Kareena has confessed that she is an avid foodie by nature, and she loves eating home-cooked simple Indian food. She eats everything though in a balanced way. 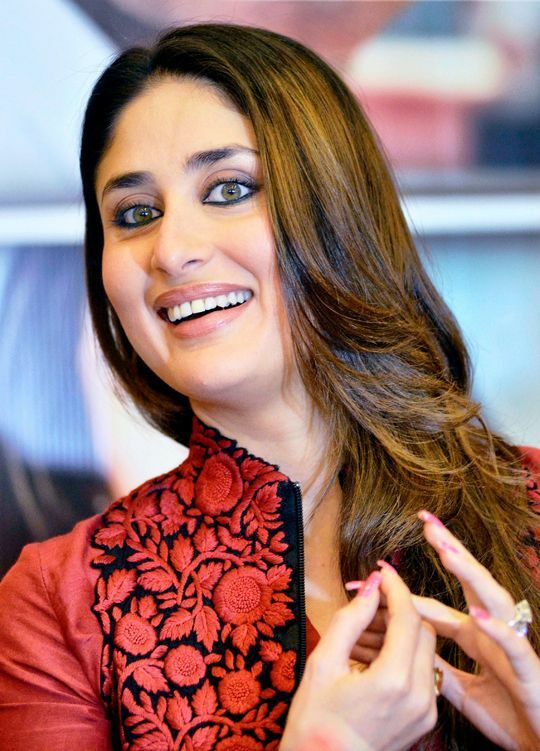 Being a vegetarian, Bebo includes all the nutritious fruits and vegetables in her diet. This helps keep her skin fresh and her body active. Kareena Kapoor’s celebrity dietician, Rujuta Diwekar, has formulated a diet plan, which makes her eat 6-7 small meals a day. Instead of crash dieting, always follow a strict workout routine along with a healthy diet plan. Try incorporate yoga in your daily exercise regimen since it keeps not just your body flexible but also your mind active. Begin your exercise regime by working out two to three days a week. After six months, add one more day to it. This will reduce the onslaught of burn out. Do thirty minutes of cardio and weight training every day. If you want to shed pounds, do weight training before cardio. Remember, a routine Cardio regime like jogging, treadmill and elliptical can contribute to weight gain, as they demand increased energy output. Researchers have also indicated that regular cardiovascular exercises can trigger additional eating as it depletes the glycogen stores in the liver and muscle to make the glucose available for fuel.